This is our seventy-first edition of the industry update in 2018. This edition captures the most recent press cuttings, funding and industry news. Heavyweight Grab, a ride-hailing and mobile payments platform in Southeast Asia partnered with Maybank, Malaysia’s largest bank (total assets of $164.1B and market capitalization of $20.7b). Through this partnership Grab intends to expand their cashless payments platform to better serve developing markets…. Australian-based challenger bank, Volt, selected Temenos’s T24 core banking and analytics. Steve Weston, CEO of Volt bank, commented “as the first digital bank in Australia, we are using technology to challenge the way banking is done. Temenos’ Cloud will allow us to launch quickly and at the same time meet Australian regulations.” Banks are embracing cloud-centric core banking systems which can easily meet regulatory requirements. Pakistan-based Finca Microfinance bank selected Autosoft Dynamics for their core banking system. Mudassar Aqil, CEO of Finca Microfinance bank, claimed “this system upgrade will allow Finca’s operations to become extremely nimble, and will serve as the backbone for complete automation of our branch banking services.” Banks are choosing flexible core banking solutions to reduce operational processes. According to a recent report by Signicat, one of the leading providers of electronic identity and electronic signature solutions in Europe, states “retail banks now lose 52% of potential customers at the onboarding stage, an increase of 35% in the last two years.” Retail banks are lacking the capability of implementing innovative IT solutions that meet the ever-evolving needs of customers. Lending Express, an AI-powered platform for business loans, received $2.7m in Seed Round funding. The round was led by Entrée Capital. Mbanq. 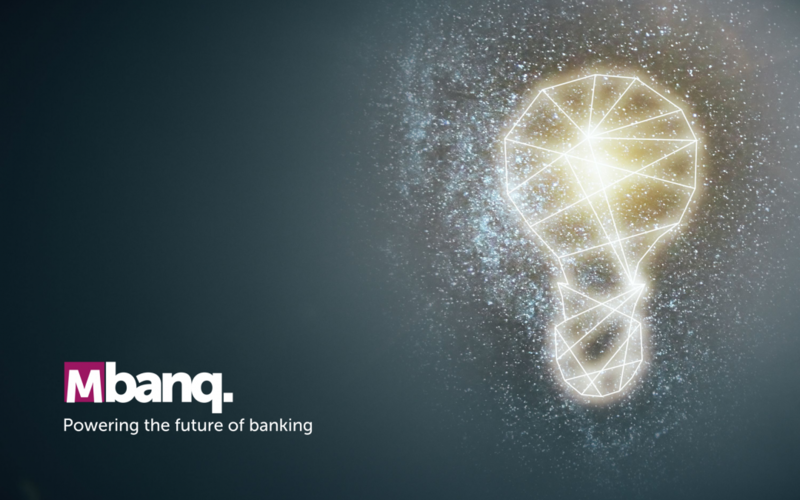 Powering the future of banking.